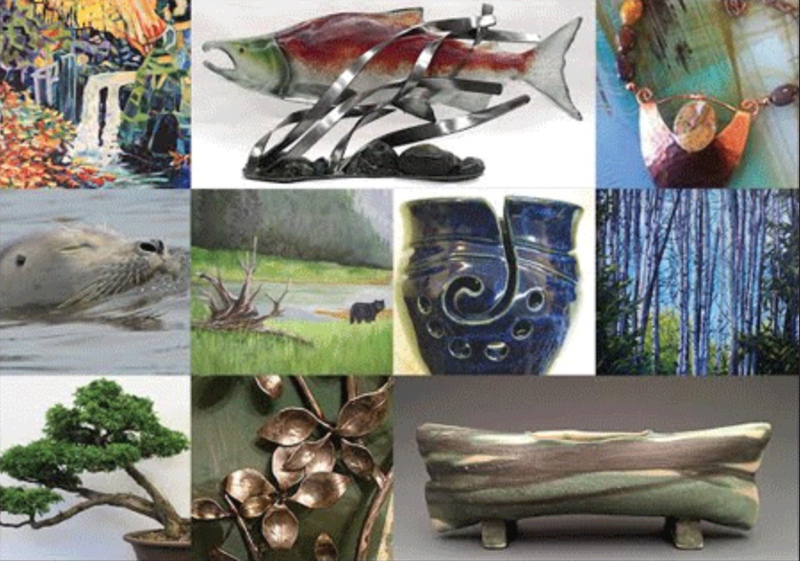 This Spring, Nanoose Bay Studio artists and artisans will showcase their work all under one roof at Nanoose Place. With more than 20 artists participating this year, including six new artists joining the studio group in 2018, expect to see wide variety of paintings in different media, photography, decorative and functional pottery, art glass, forged metal creations, unique jewelry, crafted wooden items, handcrafted natural soaps, bonsai and much more. Admission to this event is by cash donation to Nanoose Community Services.